We are a group of emergency scene photographers from Long Island NY. Our galleries cover various emergency scenes and other fire service events, across the island. 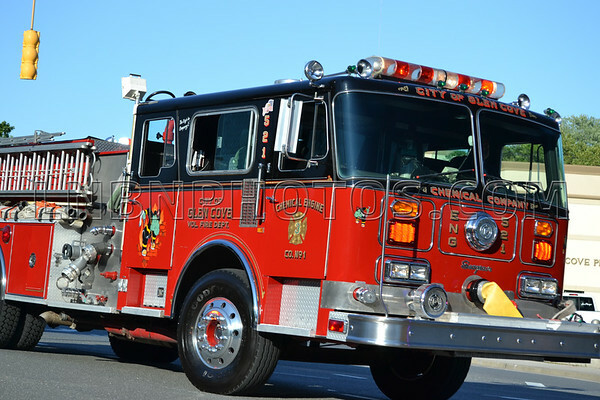 Please take a moment to check us out and stop back often to check out our new galleries as we continue to cover the Long Island Fire Service. All photos are available for purchase, so please help keep our site up and running. All our photos are copyrighted. Watermarks do not appear on purchased photos. 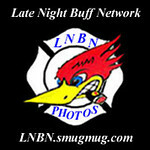 All images ©2011-2018 LNBNPhotos.com/LNBN.Smugmug.com/Late Night Buff Network/LNBN Photos. All Rights Reserved.